Bitstarz Review - Is it Scam or Legit? Among the hundreds of Bitcoin betting sites out there, Bitstarz is one of the few platforms which stuck out to us and hence made it out this far to this Bitstarz review. Although we did a massive article on the top 7 Bitcoin casinos recently which you can checkout should you need more options. The very first factor I’d take up with the casino for this Bitstarz review is its trust factors, which should help you either establish or demolish your trust in the platform. Then we can move on to its User-experience and how it feels to actually play or be on the platform, followed by the ease or process of the registration process. Bonuses are a major part of any of my casino reviews, so I’ll calculate the total bonus you’ll receive on Bitstarz and compare it to the other Bitcoin lottery sites out there to give you an idea of where the promotional offers actually stand. 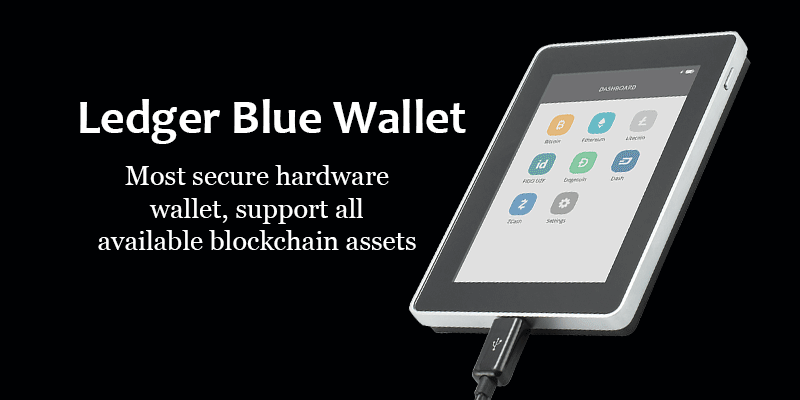 Finally, the currencies supported by the platform, payment modes, deposit and withdrawal limits would be discussed, concluding it all up with a review of the support provided to the users by the team. Before embarking on the journey of this Bitstarz review, let’s get you an aerial view of what Bitstarz actually is. 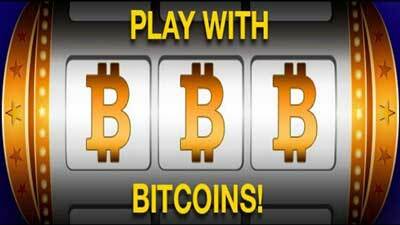 Bitstarz is one of the many available Bitcoin gambling sites available out there. It is a company established in 2015, so it’s not necessarily very old, but then again 3 years of experience in the industry does amount to something. Also, it won the “Best casino 2017” award from AskGamblers just last year, so there’s that as well. Other Bonuses: Game-based bonuses, Weekly and Reload bonuses. Currencies: Bitcoin, ETH, CNY, RUB, BCH, EUR, LTC, SEK, NOK, DOG, AUD. Provability, as you may or may not already know is the feature by which any Bitcoin casino lets you verify the fairness of its games and results. A Provably fair casino shows you the algorithm on which it works, hence providing transparency and guarantee to the fact that the games aren’t rigged, and the results aren’t pre-leaned towards the casino and are really random. You can check the Provability page for Bitstarz on this page. 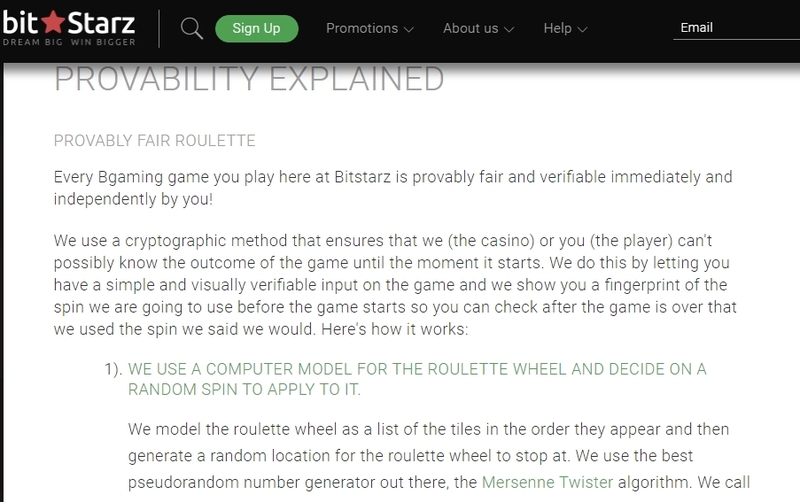 Also note that while some casinos provide Provability only to “some” games on the casinos, Bitstarz ensures that every single game on the platform is Provably fair. Apart from being Provably fair, the other trust-factors I seek, are a company’s licensing and registration. Both of which Bitstarz displays publicly on the site’s footer. It’s a company operated by Direx N.V, and housed at Stasinou 1, MITSI Building 1, 1st Floor, Flat/Office 4, Plateia Eleftherias, Nicosia, Cyprus. 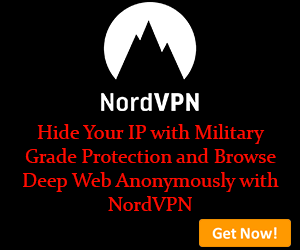 The registration number- 131879 too is publicly shared. It’s a company under the Curacao laws, the same laws which govern over 90% of Bitcoin casinos so yeah they can be trusted. 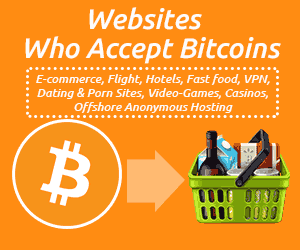 To top it all up, it also has certifications from AskGamblers, Bitcoin GG, GPWA Approval and a number of trust-seals at the site’s footer. So as far as the trust factors go for this Bitstarz review, I’d say they aced it. 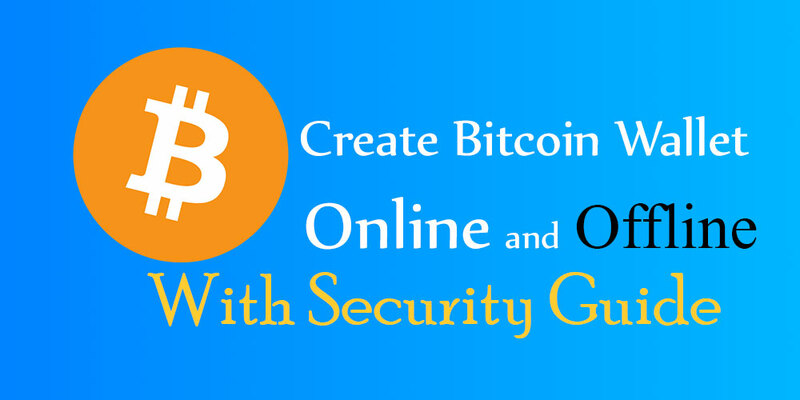 If you’ve spent some time on any other online casino Bitcoin, you’d probably know that the bonuses go a long way. Every casino offers different kinds of bonuses which basically increase your deposited funds by a certain percentage. When it comes to bonuses, Bitstarz has included something unique and exclusive, which I didn’t see with any other casino out there, it offers 20 free spins simply for “registering”. No deposit is required to avail this bonus, and generally, casinos do not offer any bonus without a deposit. The most commonly offered bonuses on casinos is the “First deposit bonus”, Bitstarz offers 100% for the same, meaning whatever your first deposit on Bitstarz is, will be increased by a 100% (doubled) by the casino, up to 1 BTC or 100 EUR. Along with this, they also offer 180 free spins on the first deposit. Although the free spins can only be used on “Fruit Zen” or “Wolf Gold” games, and they’re not all credited at once, rather the first 23 spins are credited 23 hours after you’ve done your first deposit, and then 20 more 24 hours later. This process continues for 9 days, at the end of which the total spins you would’ve got by this time is 180. Then they’ve also included a second deposit bonus which is 50% of your deposits, up to 1 BTC or 100 EUR, which is credited instantly to the accounts, although that’s not all! There’s a 50% third deposit bonus as well, but with double the limits, meaning it can be availed up to 2 BTC or 200 EUR. While the fourth deposit bonus is identical to the first deposit bonus, meaning it’s a 100% increase, up to 1 BTC or 100 EUR. After the deposit bonuses, Bitstarz also has a “Wednesday bonus,” which is called the “50% Reload bonus”, every Wednesday they credit an additional 50% of your deposits (deposits done on that day only) to your account up to 50 EUR or 250 mBIT. 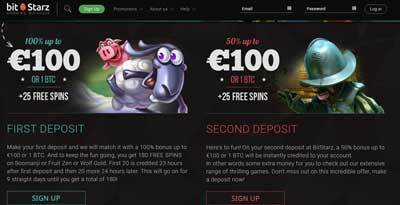 Along with “free spins,” depositing 5 mBTC or 30 EUR gets you 20 free spins, 80 EUR or 17 mBTC gets you 80 free spins, or the massive 200 free spins can be availed by depositing 35 mBTC or 160 EUR. Note that these Wednesday deposits are forever, and credited every Wednesday considering you fulfill the terms (deposits required), so even though they may not seem like a lot, over time they add up as well. And as if all this wasn’t enough, Bitstarz also has “game-based” bonuses. These bonuses aren’t exactly bonuses, but rather “chances” to win some kind of prizes or Jackpots. So all in all, Bitstarz arguably is the most generous Bitcoin gambling site when it comes to bonuses and promotional offers. Now let’s look at the other aspects which matter. 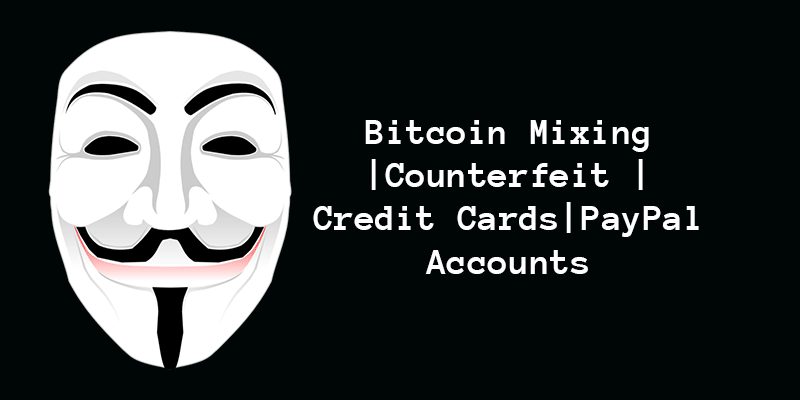 I include the registration process in all my Bitcoin casino reviews because there are casinos which either aren’t as easy to register at, or aren’t privacy-respecting and ask for proof of identity and other such documents, or aren’t just as efficient as others. The registration process at Bitstarz is smooth, with a simple, easy to understand form and clean interface, it could be one of the best registration processes but it does ask for some details which could be avoided, such as a “nickname”, and “currency” (which we could choose later maybe?) . Although if it’s all the same to you, those two minor details do not add more than 30 seconds to the registration process. And considering there are no personal documents required, and the clean enough interface yes there’s not much to complain about with the Registration process at Bitstarz. This is one of the most important sections of this whole Bitstarz review, or any other casino review that we’ve done so far actually, as games are the skeletons, the bones, the muscles and everything else on which the body of any casino is built. The slots category itself has over 500 games, Jackpots is the next game-type featured on the platform with 24 games exactly, then the Table games are listed, and I counted 22 individual games in the category. 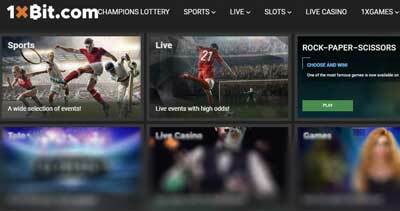 The other categories aren’t listed independently, but can only be accessed from inside the “Live casino” game type, and they aren’t grouped or categorized rather just listed on from where you can choose to play either Roulette, Blackjack, Baccarat or anything else. It also has a “BTC Games” section, which I suppose is made specifically for those games which only allow you to play with “Bitcoin” and not any other currency. While the other games also allow and accept a wide variety of currencies which we will discuss in the next section. So in a nutshell, it has adequate number of games, along with different types and categories for them. So the next aspect we’re taking up for this Bitstarz review is the payment methods along with currencies that the platform allows and supports, along with the minimum & maximum withdrawal limits for each of those. 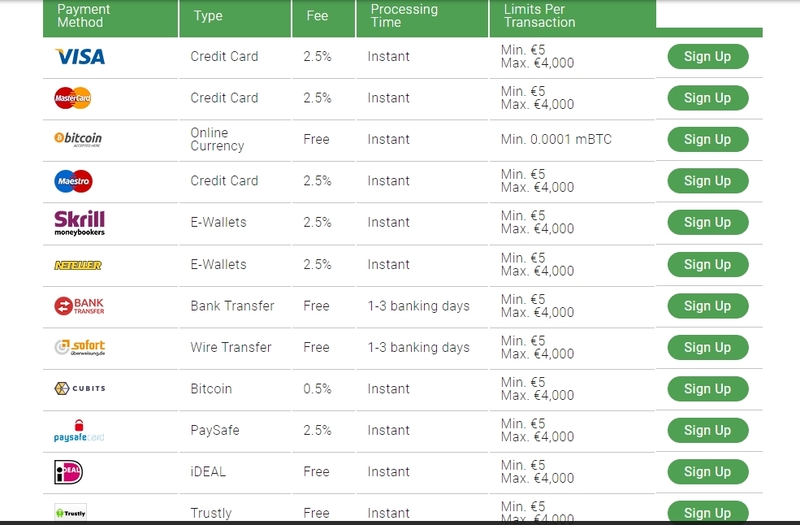 The “Fee” per transaction for all the Cryptocurrencies is absolutely free, while for all the other modes it is 2.5% of the deposited amount, exclusive Cubits and Comepay, for Cubits it’s 0.5% and for Comepay you’ll be paying a 5% fee. 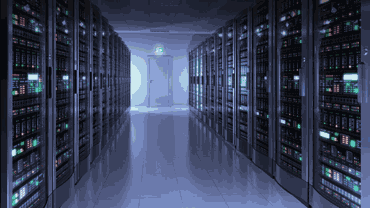 In my personal opinion, it’s best to go with Cryptocurrencies primarily for the sake of anonymity and privacy. Also, there’s no fee on deposits via Cryptocurrencies although obviously there will be a transaction fee, but in most cases, it’s negligible as compared to the fee levied on the fiat currencies. Obviously, as I promised, I’ll cover everything in this Bitstarz review, and that includes the minimum and maximum limits, for both deposits as well as withdrawals. So the deposit limit/transaction with all the fiat currencies is a minimum of 5 EUR and a maximum of 4000 EUR, while for Cryptocurrencies it’s dependent on the specific currency. For e.g. for Bitcoin it’s 0.0001 mBTC, for BCH it is 0.001 BCH, for LTC and ETH, it’s 0.01 LTC and 0.01 ETH respectively, while it’s 1000 DOG for DOGE. While the Withdrawal limits for Visa, Mastercard, Sofort, Bank Transfer, and Comepay is limited at a minimum 20 EUR and a maximum of 4000 EUR. For Cubits, the maximum is the same 4000 EUR while the minimum is reduced to 5 EUR. For all the other fiat withdrawals, the minimum limit is 20 EUR, while the maximum is 8000 EUR. 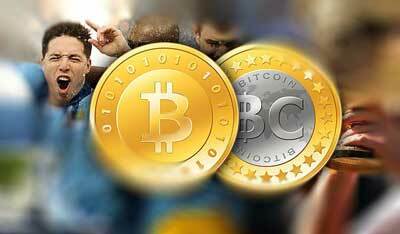 And then, the Cryptocurrencies are again limited depending on the currencies. The minimum withdrawal limits for Bitcoin, BCH, LTC, ETH, and DOGE are 0.0001 BTC, 0.001 BCH, 0.01 ETH, 0.01 LTC and 1000 DOGE respectively. While the maximum withdrawal limits for Cryptocurrencies is 20BTC, 20 BCH, 100 LTC, 20 ETH, and 3,000,000 DOGE for the respective currencies. So in a nutshell, I’ll say the limits are well-balanced, at par with industry standards and leave no room for complaints as far as my personal opinion in this Bitstarz review goes. Now finally we’re down to the last aspect of this Bitstarz review, the support team and their response. The team for Bitstarz can be reached via live-chat on the site, or via E-mails, or even via Social networks, i.e., Facebook and Twitter. I suppose it’s worth mentioning here that Bitstarz also won the “Excellent Live Support” badge sometime last year, with a typical response time of around 40 seconds which in my personal experience too holds true and is quite satisfactory. It’s also probably the only Bitcoin casino which response to their customers via the social channels, and as far as my test-mail which I always send to measure any casino’s E-mail response time, they replied to me within 8 hours. Compared to many other casinos out there, Bitstarz support not only provides more options but also faster response rates so yeah I’d say it’s satisfactory. So that’s a wrap as far as this Bitstarz review goes folks, I’ve tried my best to bring to you an extremely clear, honest and transparent picture of the casino. Although, if you like gambling with Bitcoin, you may have your own suggestions regarding what’s missing, or what you’d like to see included on Bitstarz, if you do, let us know on our Facebook page. And finally, do hit the share button as it would help us get more likes and exposure on this Bitstarz review and some other soul in need, just like you may find this helpful.